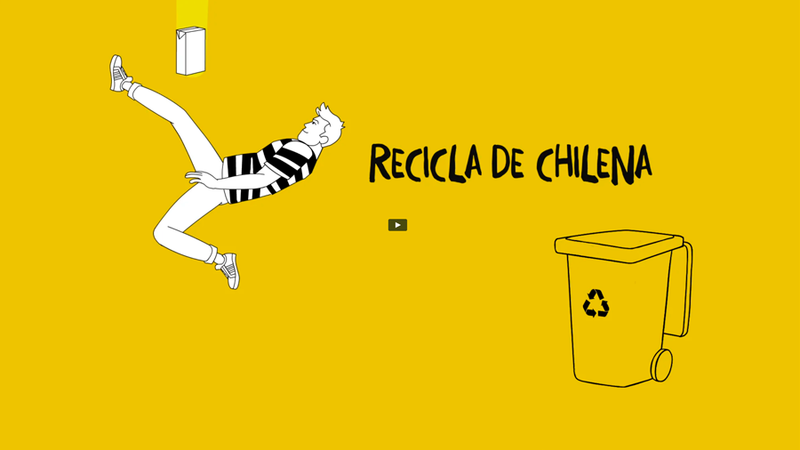 ‘Just recycle‘ are three short pieces of 2D animation made by Brainbot TV for Ecoembes. For these pieces of animation I made the design of the characters according to the given briefing, always working together with the creative director. Three characters, one for each short piece, in a minimal line style.